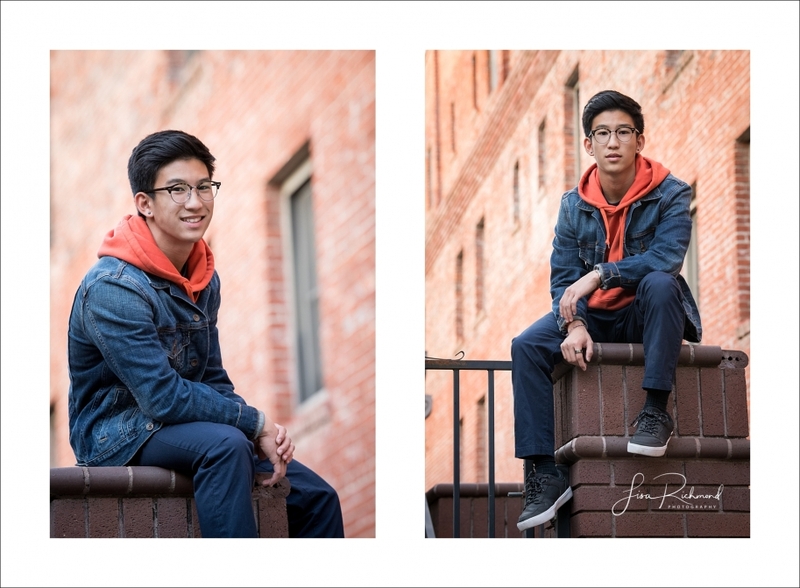 Last weekend I met Bryton in downtown Placerville for his senior photograph session. He was looking for some images with more of an urban backdrop- some more edge, some more lines. It suited him and it was fun for me. I was lucky enough to photograph his beautiful sister, Ayumi a few years back, ironically, in a lovely sunlit field. Goes to show you, all siblings are different, even by the same parents. Bryton is a great kid. Kind, respectful and was connected to the process of creating some senior photographs. 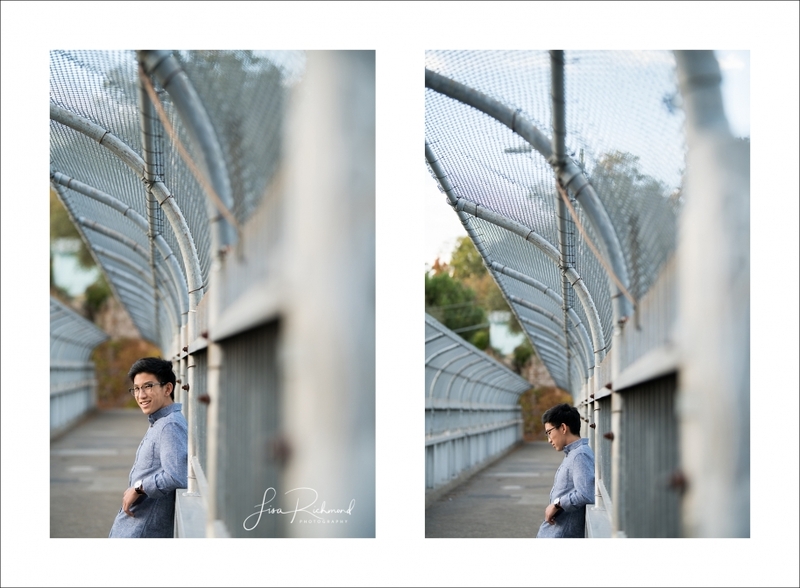 I was even surprised by his dad Les, a photographer friend, and mom, Akemi, showing up to enjoy the session. Sometimes experiencing the session as a parent is part of the transition of both your child growing up AND you getting older too- catching a glimpse of who they are now and of who they are becoming. I greeted Akemi and Les and promptly handed my photographer friend a reflector….of which he willingly accepted. Bryton just returned from touring San Diego State University and is interested attending. 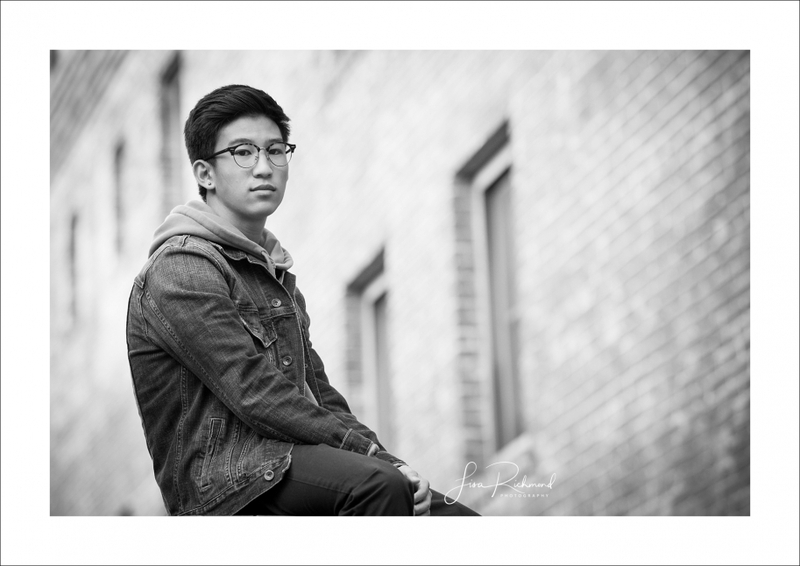 He plans to major in Kinesiology as a start to becoming a Physicians Assistant. I can’t wait to hear about all the great things he has coming to him in his life.